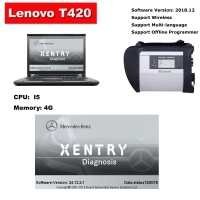 Wifi MB SD C5 Mux is New Mercedes star diagnosis c5 support wireless function. 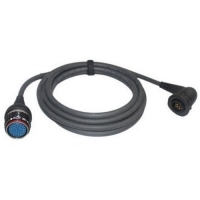 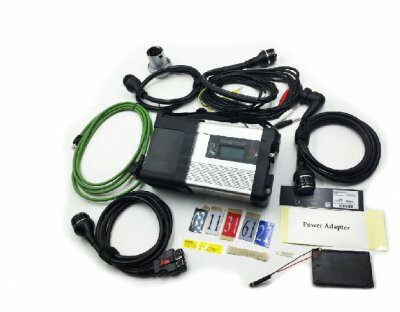 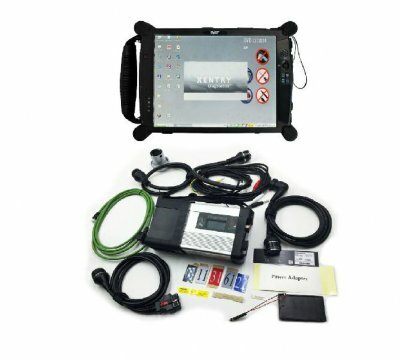 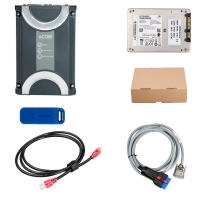 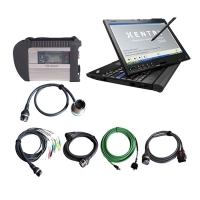 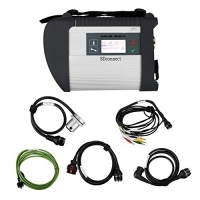 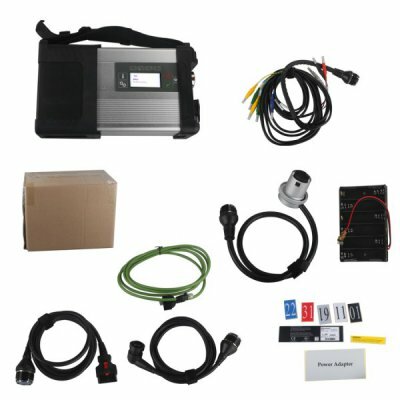 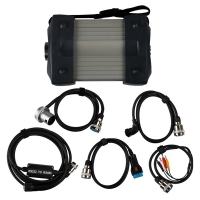 Wifi MB SD C5 Mux Mercedes benz sd connect c5 Multiplexer with EVG7 Tablet PC full set can ready to use. 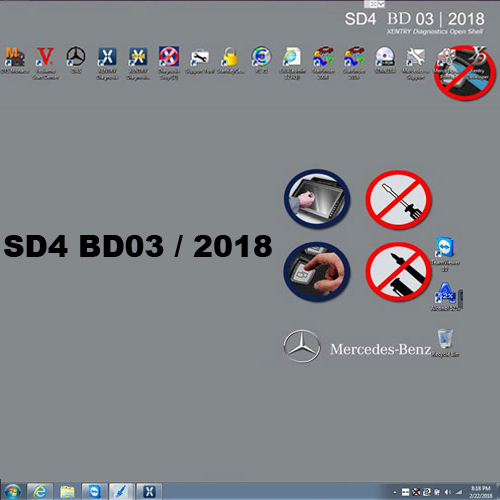 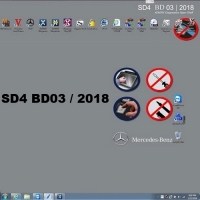 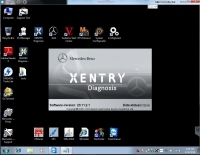 Wifi MB SD C5 Mux Mercedes benz sd connect c5 Multiplexer with EVG7 Tablet PC full set installed Mercedes das xentry 09/2017 software. 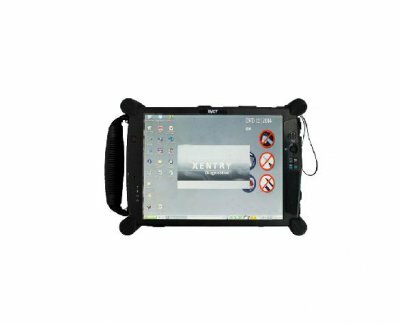 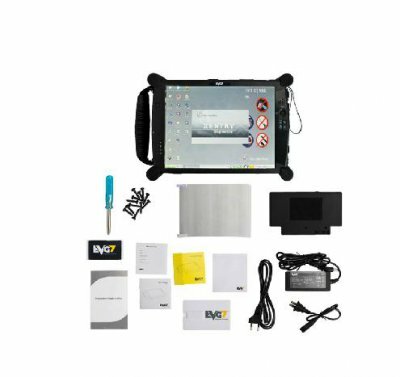 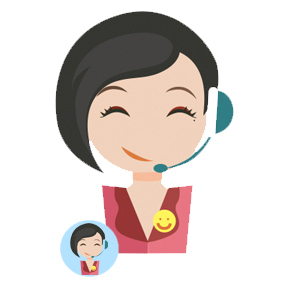 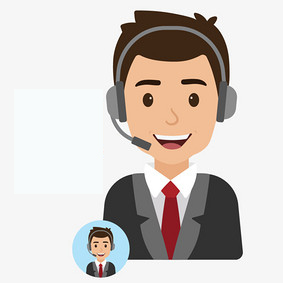 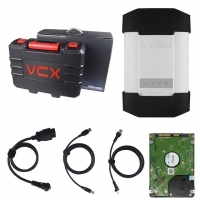 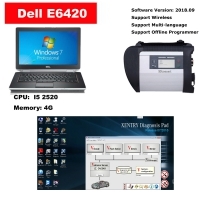 This package comes with EVG7 DL46 Tablet PC (8GB) and MB SD C5, we can install C5 Xentry das 2017.9 software for you before shipping, thus you can use it directly once you received the parcel, easy and convenient.